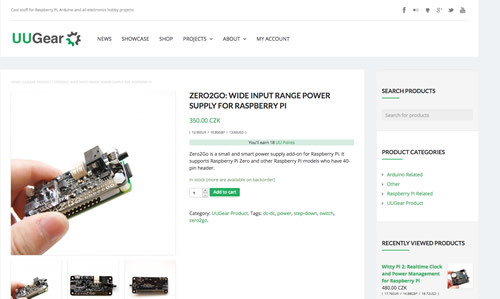 New Product: Zero2Go can power your Raspberry Pi in many ways! 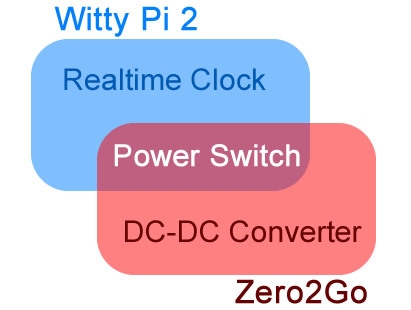 Some customers have asked us if we have a product that can do power switch like Witty Pi 2 and accepts higher input voltage, now we proudly announce that we have one! Zero2Go is a Pi-Zero sized power supply board that can accept 5~26V input and output 5V for your Raspberry Pi. 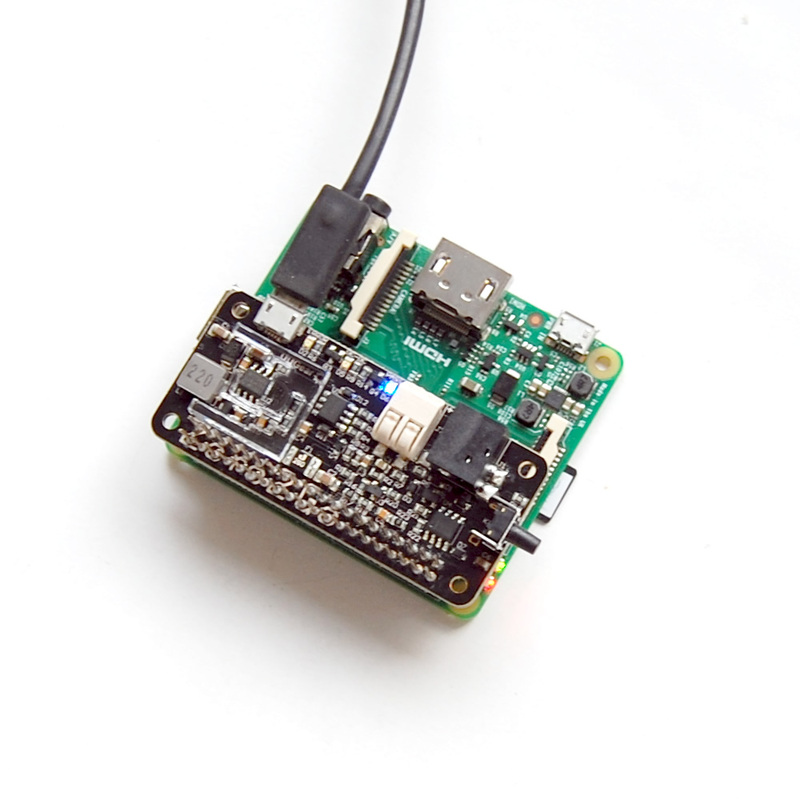 It also has a button on board, so you can turn on and off your Raspberry Pi with a single tap (just like Witty Pi 2). 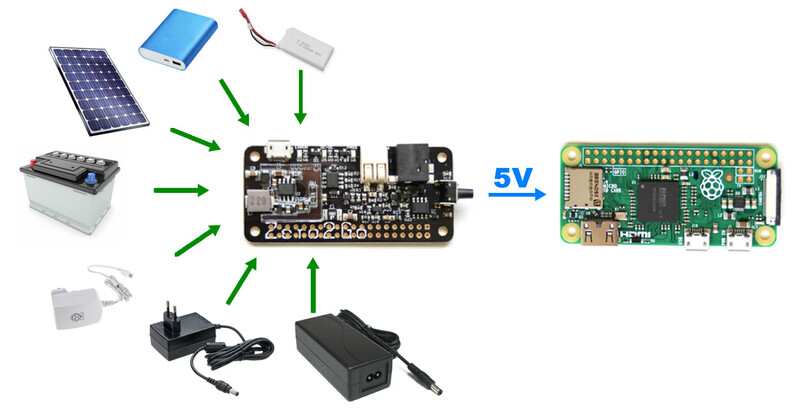 Thanks to the wide range of input voltage, Zero2Go can power your Raspberry Pi with many kinds of power sources, such as power bank, Li-Po battery pack, solar panel, car battery or different kinds of power adapters etc. 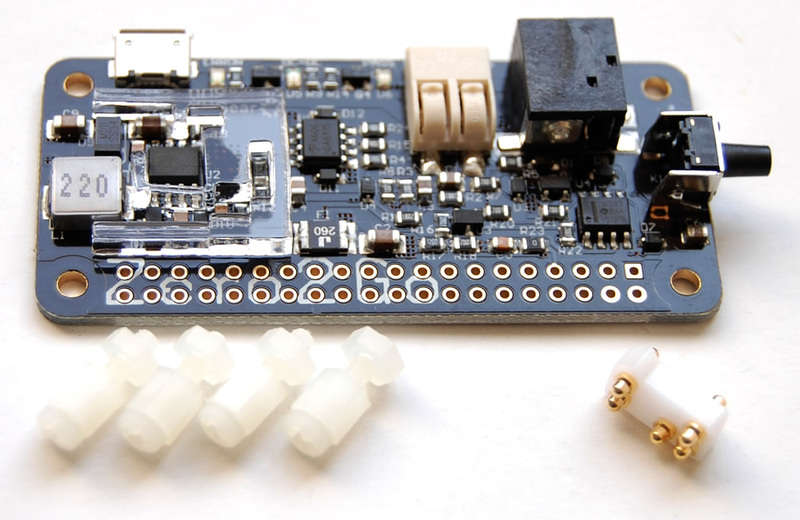 You can use the pogo pin connector (included in package) to connect Zero2Go with Raspberry Pi without soldering. How Much? When and Where to Buy? The price of Zero2Go is 350 CZK, which roughly equals to 12.95EUR/10.85GBP/13.65USD. Zero2Go is now in stock and you can order one here.